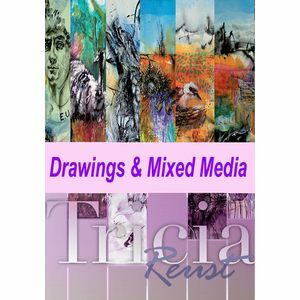 Tricia Reust was born in Sydney, NSW, Australia. She attended the Newcastle Art School for over two years, holds a Basic Art Certificate from the Art Instruction School in Minnesota, USA , and is a graduate with Distinction from the Open College of the Arts, Queensland. 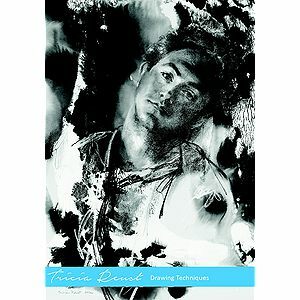 Tricia exhibits regularly in regional shows and competitions, since moving to Queensland from Michigan in 1987. 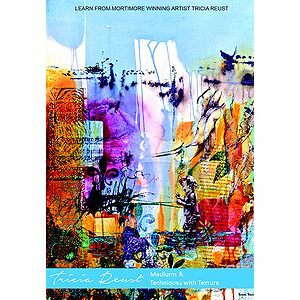 She is active in the art community, coordinated the Redcliffe Regional Youth Art Awards with artist and friend John Robinson, 1997-2007, and was the inaugural Chair of the Scarborough Fair Arts Association Inc. Tricia teaches, and presents workshops at various art societies throughout the State of Queensland. Memberships: the Portrait Society of America; Master Pastellist with the Pastel Society of Australia (PSA) Inc.; Artists in Redcliffe; Redcliffe Art Society; the Bribie Island Art Group and the Moreton Bay Arts Council.